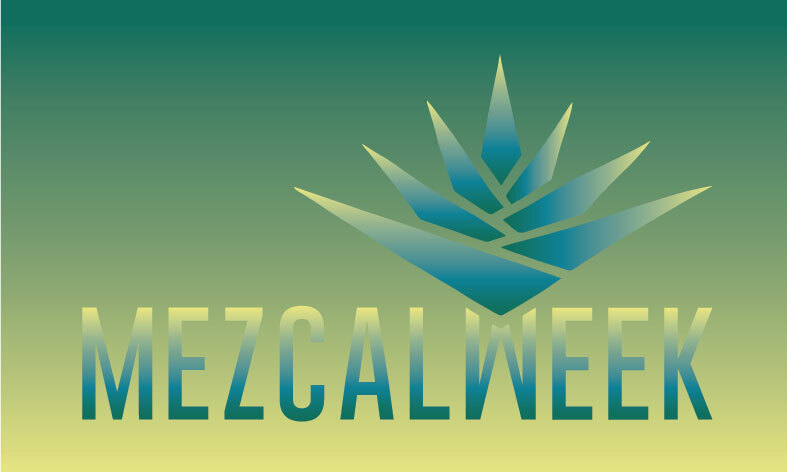 Mezcal Week is a celebration of mezcal that takes place in bars, restaurants, and cultural institutions everywhere. By coming together as a category, we will make mezcal the center of the universe for one whole week from September 8th – 15th. 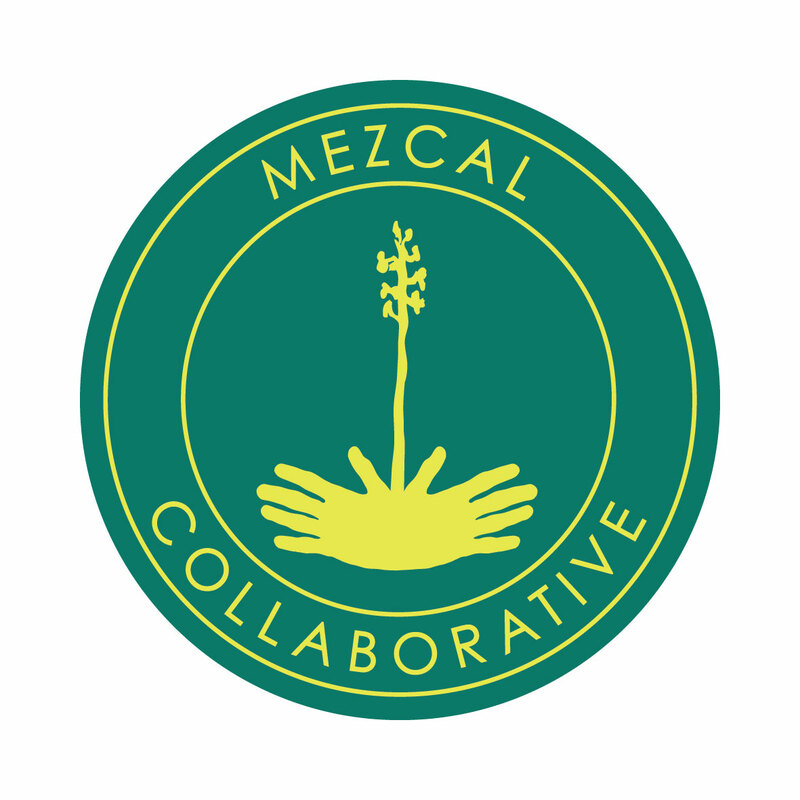 You decide on the best way to celebrate mezcal for one week, and by signing up to take part in the celebration you get promoted, you get artwork, and you get to be part of an incredible mezcal moment. We’ve had film screenings, art shows, special cocktails, mezcal flights, and entire meals designed around mezcal but it’s really all about the creativity that you bring to mezcal. Contact us with any questions or inquiries!